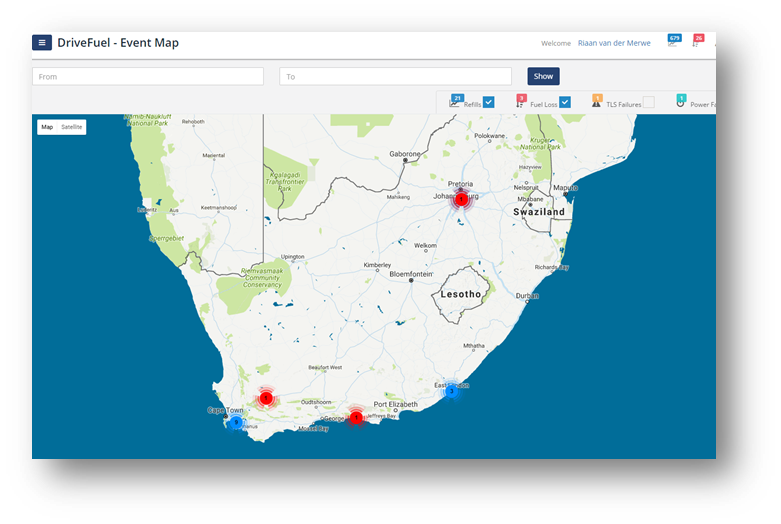 Extremely accurate, simple and effective monitoring solution that addresses the problem of fuel theft, incorporating built in GPS tracking and GSM alerts. 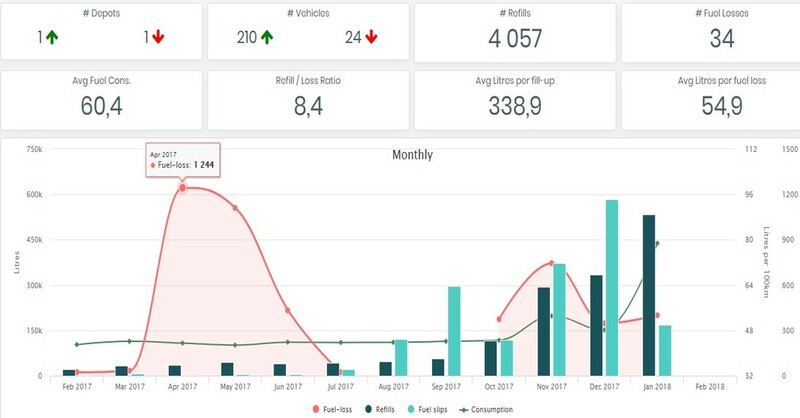 With the technology used in DriveFuel the fuel levels can be accurately monitored which is not affected affected by tilting of the tanks or sloshing of the fuel, so any fuel variances will generate an alert via sms and email with details of the amount disposed as well as the location. The system will also monitor fuel amounts filled to balance with fuel expenditure, to prevent drivers and fuel station attendants skimming fuel at the pumps. In order to stop fuel theft you need to know where and when it is taking place. With the technology used in DriveFuel the fuel levels of a fuel tank can be accurately monitored by measuring volumetric pressure, and not affected by tilting of the tanks or sloshing of the fuel, so any fuel variances will automatically generate an alert via SMS and email with details of the amount disposed as well as the location. The system will also assist in comparing actual fill ups against fuel slips to prevent drivers and fuel station attendants skimming fuel at the pumps. In order to stop fuel theft you need to know where and when it is taking place. With the technology used in DriveFuel, levels can be accurately monitored. DriveFuel is backed by a powerful secure web based fuel management system that is user friendly on any device via a secure password access. Cross border vehicles generally run 3 fuel tanks, save money by only requiring one controller unit to run all 3 tanks. Most systems cannot function without vehicle battery power, DriveFuel will remain functional for up to three hours if the vehicle battery is disconnected. 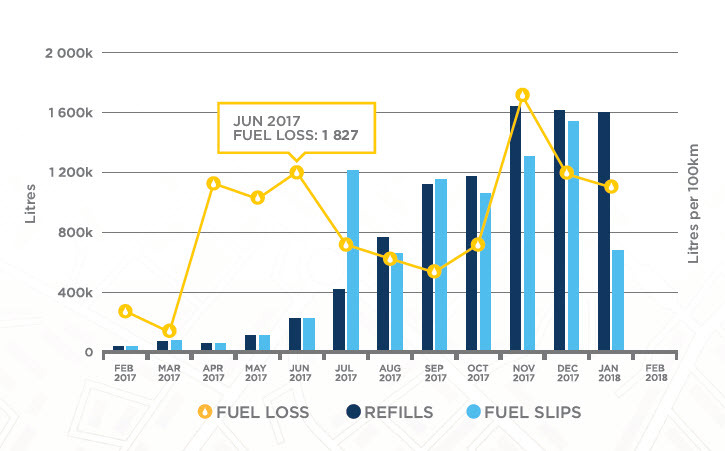 The DriveFuel system can also be used to monitor additional storage tanks and bowsers that contain diesel. Independent stand alone system, not needing to rely on or connect to other tracking devices or vehicle electronics, allowing easy installation. 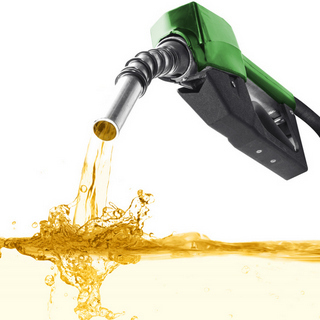 Fuel management encompassing a variety of reports, fuel stops, fuel disposed, fuel consumption, event reports. Search launched for armed robbers – Kwanobuhle.